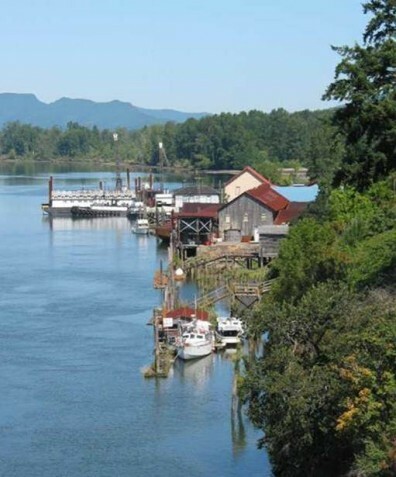 WSU Wahkiakum County Extension works with local and regional economic development organizations to build our local economy, including the Cowlitz-Wahkiakum Small Business Development Center, Southwest Washington Economic Development District and Wahkiakum Chamber of Commerce. We offer classes and resources for entrepreneurs through our local office, particularly for beginning farmers, including Cultivating Success. The Cultivating Success Program offers a series of courses that provide beginning and existing farmers with the planning and decision-making tools, production skills and support necessary to develop a sustainable small acreage farm.